Oral Health Therapists: Who Are They? 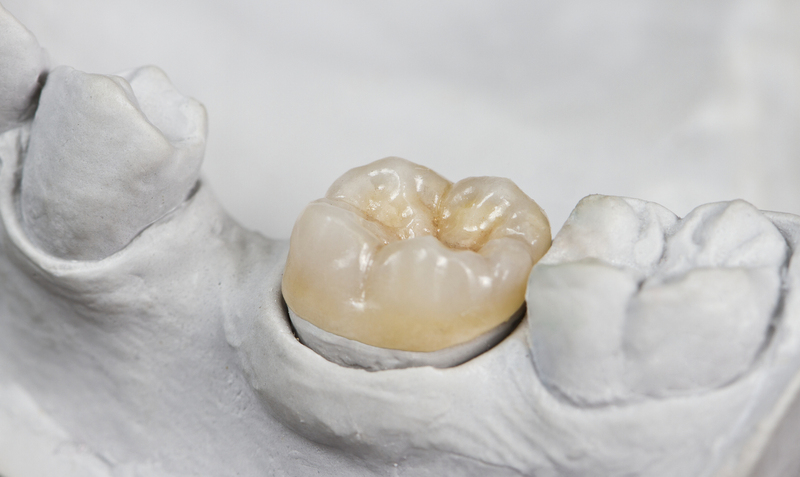 Home>General Dentistry>Oral Health Therapists: Who Are They? Your local dental clinic will have a team of dental professionals working to ensure clients are getting the best possible treatment and advice about oral health care. A team approach across different areas of expertise is how your dental practitioner provides the best possible solutions for your dental needs. 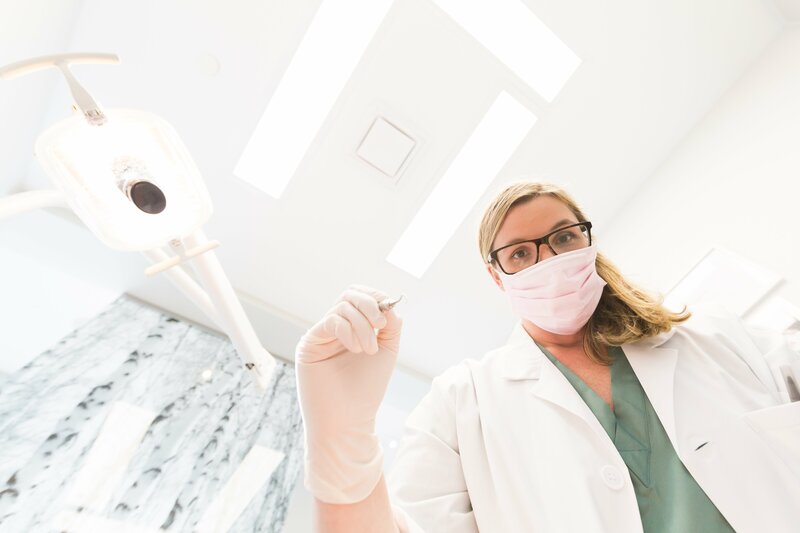 Based on education and training, there are different types of dental practitioners that include dentists, dental hygienists, dental prosthetists, dental therapists, and oral health therapists. If a dentist has additional training, they are often referred to as a dental specialist. In addition, your local dental team will also likely have support staff, which includes dental assistants and technicians. Oral health therapists form an integral part of your oral health team and today we’ll be focusing on how they fit into your dental regime. Who Are Oral Health Therapists? An oral health therapist is qualified in two important roles — as a dental therapist and as a dental hygienist. This means they can provide diagnosis, treatment advice, and preventive programs for the oral health of children and adults. 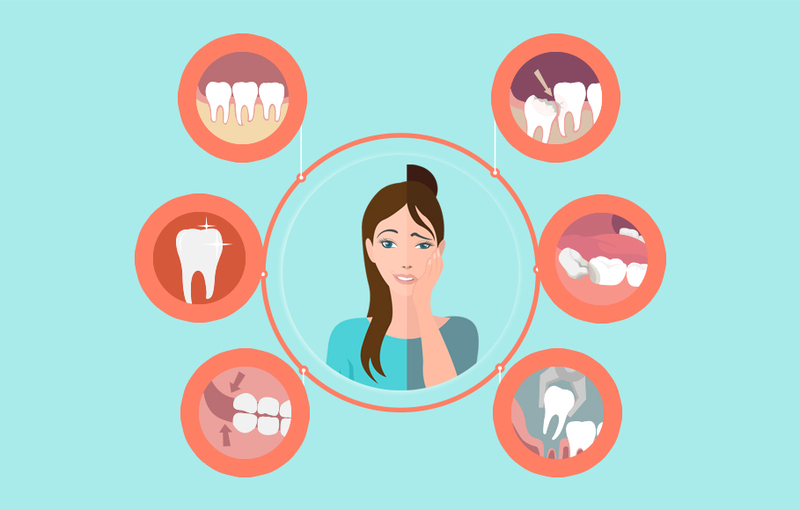 A good oral health therapist will be able to assess your oral health and find why issues are occurring, determine the correct treatment for you, and provide advice on ensuring your mouth stays healthy. What Does an Oral Health Therapist Do? The work an oral health therapist undertakes can be very similar to a dentist’s; however, it centres mostly on motivating people to take better care of their oral health. They perform general dental treatments for children (including examinations, fillings, and tooth extractions), assessment and treatment of gum diseases, as well as oral health promotion and disease prevention. While they may perform similar tasks as a general dentist, you can think of oral health therapists as allied health professionals who work with the rest in a team to provide their patients with the best dental treatments. What Qualifications Does an Oral Health Therapist Have? Academically, an oral health therapist has three years of full-time study into a Bachelor Degree in an approved area by the National Board (the difference in training between a dentist and an oral health therapist is just one or two years). Since they work with other dental practitioners, oral health therapists have an impeccable ability to work in a team environment. They communicate with different people day to day — from colleagues and parents, to patients of different ages — and their experience with verbal and written communication skills only result in long-lasting, trusting relationships. And because they often find themselves working with children, most oral health therapists have that warm, caring and gentle personality that helps them put even the most anxious kid at ease. So what goes on in a day of an oral health therapist? It varies, of course, but they primarily follow preventive focused dental care. They usually begin a session by checking your teeth for any signs of dental disease. From there, they provide dental treatment to help prevent cavities, and this often comes in the form of teeth cleaning, dental x-rays, fillings, removal of teeth and sealants. Should they find other issues outside their expertise—a need for orthodontic work, for instance—they will refer you to a dentist. Now oral health therapists never let their patients leave without making sure they know how to look after their teeth, so they always take the time to share quick and easy dental care tips and encourage good oral care habits, especially to children — both in the dental clinic and the classroom. You can also expect to get some healthy food recommendations. After all, healthy eating contributes to good oral health and overall wellbeing. Dental health is as important as your overall health. 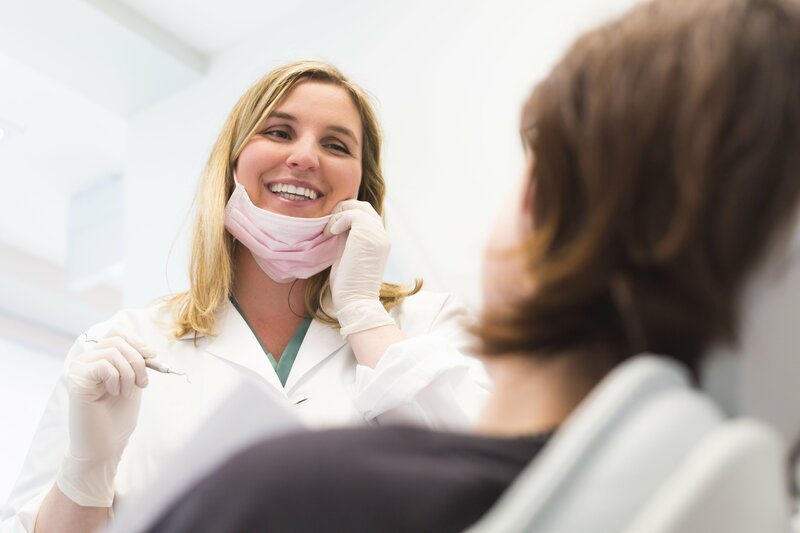 To ensure you’re getting the right care and treatment for your teeth to look and feel their best, you need a complete dental team that includes an oral health therapist. Contact us at Coburg Hill Oral Care on (03) 9041 5301 to make a booking today.